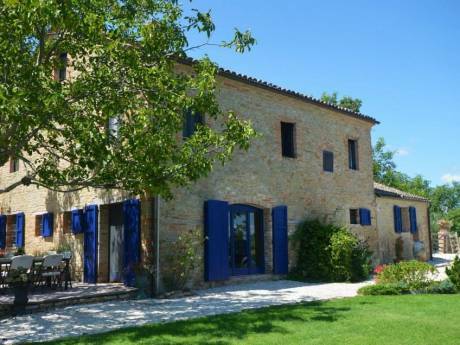 Idyllic Italian farmhouse, perfect for familys and friends. Set in the idyllic rolling hills of the province of Macerata, Marche, Italy with breath taking views of the Sibillini Mountains. Situated a stones throw from the hill top towns of San Ginesio, Gualdo and Sarnano which offer a wealth of Italian history, cuisine and daily Italian life. 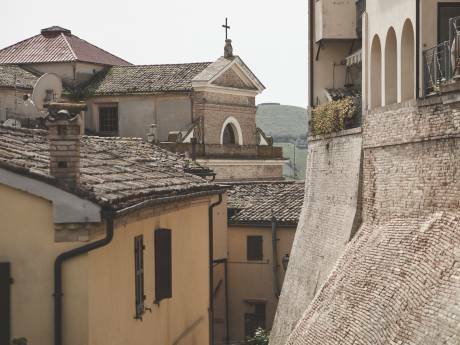 The provincial capital Macerata offers the open air opera and the chance for a shopping fix if required as marche is famous for the production of shoes. Just 30 minute drive from the villa at you are at the Adriatic coast with some of Italy's best beaches on offer. The seaside towns of civita nova marche and Porto San giorgio offer some of the best seafood resteraunts around. 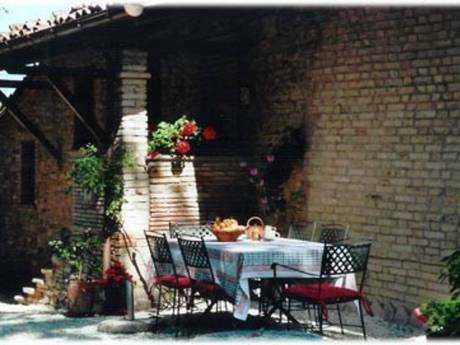 In summary Casa tuttavia offers family's or just adults a true experience of Italy with the opportunity to either relax around the house and enjoy the pool and the idyllic atmosphere or explore the wealth of historic Italian history the area offers. Rome, Florence, Assisi, Perugia, Bologna and venice at a push.